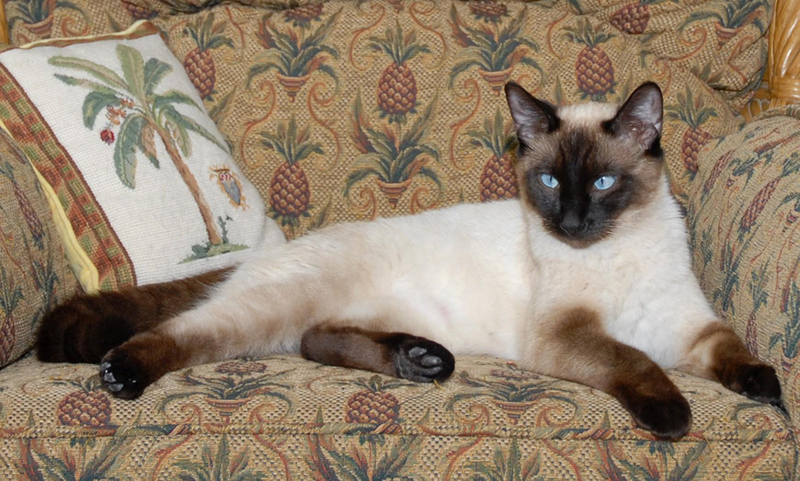 Boadicea, named for the legendary Warrior Queen of Britain, is an indolent 6-year old spayed female Siamese. She is an indoor cat, usually well-mannered. She is fed free-choice with a "premium" bulk dry cat food, about the only brand she will eat. Her owners are distressed to find one day that her litter box has areas of what appear to be blood in it; on observation they note that these are places where she has urinated. Over a period of three days her urination becomes more and more frequent, and the urine has a strong ammonia odor. When she has an "accident" outside the litter box they bring her into the veterinarian's office. An X-ray and urinalyis provide a diagnosis of urolithiasis. 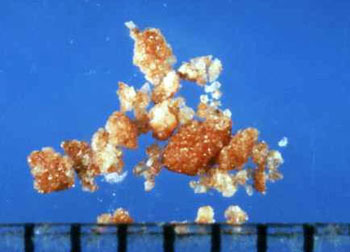 Examination of the crystals in her urine show they are probably struvite (magnesium/ammonium/phosphate) in composition. 1. What has caused the bloody urine? What tissue(s) in the bladder have been damaged? How has the histology of the organ been compromised? 2. What's likely to happen next if nothing is done?